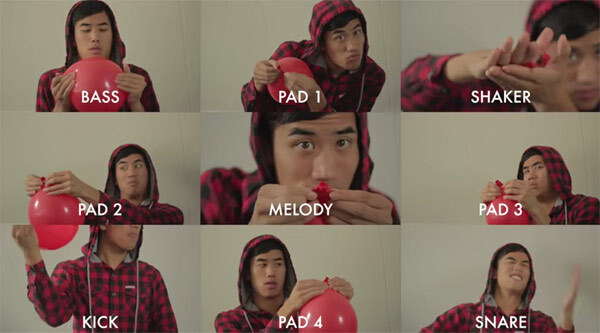 Watch Andrew Huang use 4 red balloons to perfectly recreate the song “99 Red Balloons”. This is really satisfying to watch! He says it took him about an hour to record and then another 10 hours to fiddle around on the computer. Watch the video below.